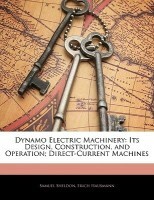 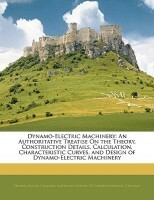 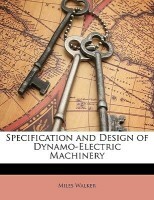 Specification and Design of Dynamo-Electric Machinery (Classic Reprint)@1899 Rs [Mrp:-1899] - Onlinedeals.discount - A leading product discovery website. Find the true prices of products, read reviews and buy top brand products at reasonable prices. 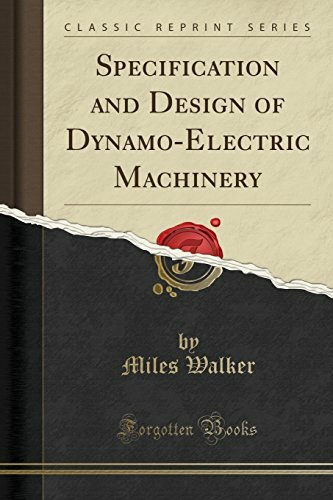 As the book has already exceeded considerably the size originally planned, a great deal of information which is commonly found in books on design has been intentionally omitted; and only those tables are included which contain information not so easily accessible elsewhere.